The Cannabis Clinics of Ontario (CCO) consist of a group of doctors experienced in general and family medicine. Our physicians include trained chronic pain specialists with expertise in patient care. We have been operating in clinical practice in the Toronto area for 40 years. 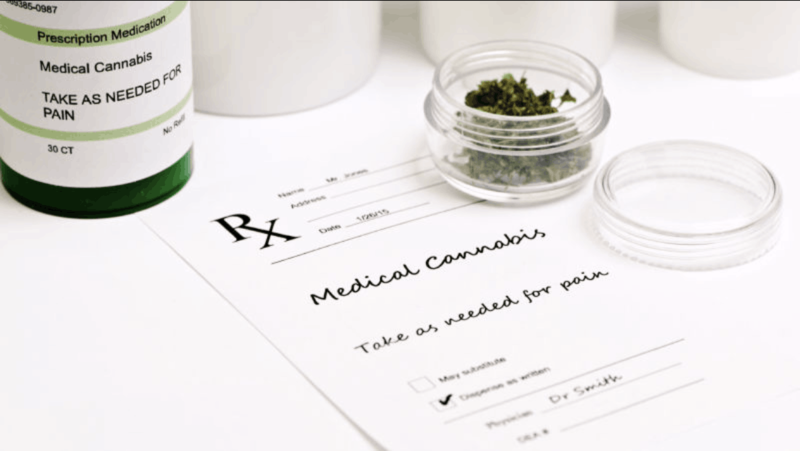 We assess patient’s needs and suitability for Medical Cannabis treatment. There are a variety of symptoms where Medical Cannabis is considered an effective treatment. Over the past few years Medical Cannabis has become more and more widely accepted. An ever increasing body of evidence proves that it can be a valuable alternative or addition to traditional medication. Medical Cannabis has been a miracle for me. It has relieved my headaches significantly. My sleep is considerably better I am more energetic. I’m so glad I tried it. “ I have suffered from Fibromyalga, Arthritis and Migraine headaches for years. I was prescribed Cannabis Oil and it has almost been like a miracle. It helps with my pain management and my sleep, and it is rare that I wake up with pain. Opioid painkillers in the past have always been associated with other issues including rebound pain, side effects and dependency. There have been no side effects with Cannabis oil. It is not unpleasant to take and I look forwards to taking it in the evenings. “As you know I was diagnosed in Nov of 2017 with esophageal cancer . I started with radiation and chemo shortly after. During these treatment I experienced severe nausea , pain and lack of appetite . I had lost 50lbs and the medication I was taking was not helping much. You and other specialists had suggested that I try Medical marijuana . I was nervous as I had never had any experience with it. I started with the medical marijuana in early January and I am so happy I did. It has been a Game Changer for me . I have stopped taking the pills and the medical marijuana has stopped all the nausea , pain and I have gained about half of my weigh so far. We will assess your medical history to see if you can benefit from using Medical Cannabis. Upon qualification you can register and book your free consultation. Once we know more about your condition, our medical experts are ready to help! We will answer all your questions in a free consultation on a date and time convenient to your agenda. Request an appointment or submit your question below.